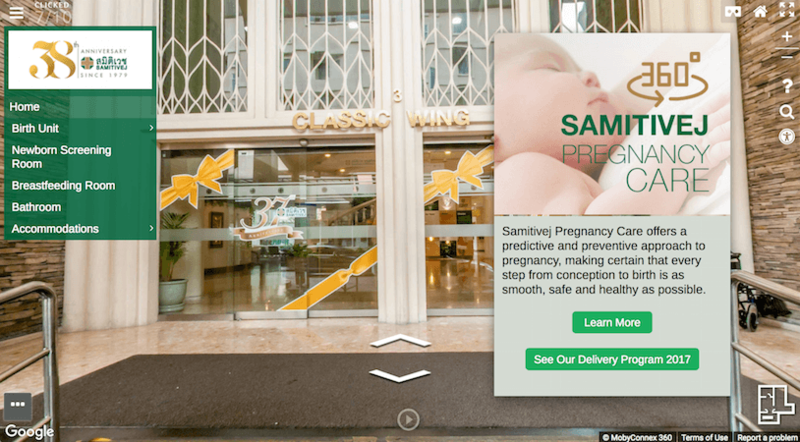 Samitivej Hospital is fully capable of addressing all major women’s health issues, from OB/GYN services to personalized birth plan consultations. 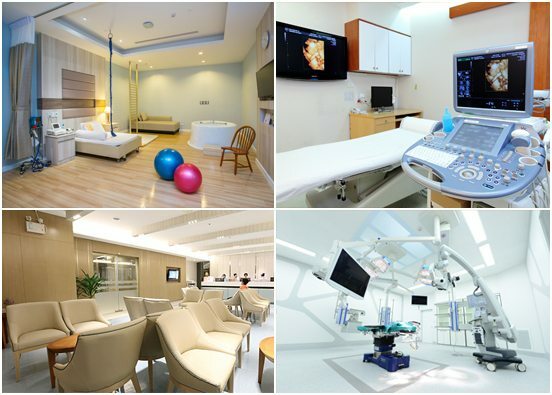 Our Bangkok Maternity Care Centers cover all aspects of pregnancy, including determining whether C-section or natural birth is best for each individual mother and child. We even offer specialized birthing facilities, including water baths for natural deliveries. At Samitivej Hospital we are committed to bringing the best and most up-to-date medical information, treatments and services to all our patients. Our comprehensive center addresses all aspects of women’s health, including infertility treatments and problems such as stress incontinence and urological difficulties. From puberty to pregnancy to menopause, women’s health is treated with respect and consideration. Special needs with regards to pregnancy, birth plans and overall well-being are addressed with compassion, medical expertise and understanding. Our medical staff provides excellence in their standard of care and bring years of experience, knowledge and caring to their profession of helping women. We are proud of our services, and our record as a UNICEF-designated Baby Friendly Hospital. Thousands of patients from Thailand and many other countries have chosen Bangkok’s Samitivej Hospital to be their healthcare provider of choice. Daily (7 days /week) - 08.00 am. - 17.00 pm. Daily (7 days /week) - 08:00 am.-20:00 pm. Daily (7 days /week) - 08:00 am. - 20:00 pm.